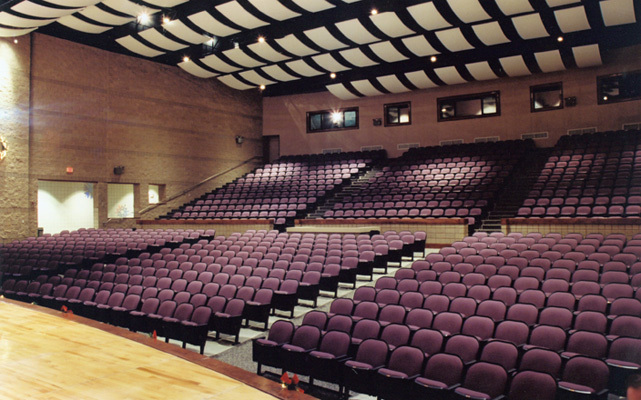 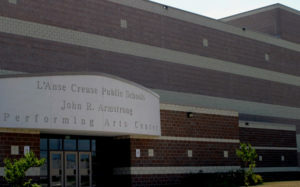 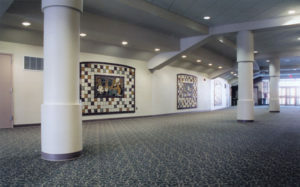 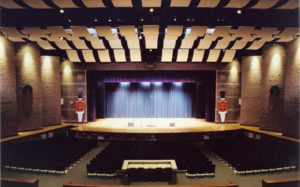 Armstrong Performing Arts Center – Sidock Group Inc.
New free standing performing arts center constructed as a resource for the entire school district. The auditorium has a 1,000 seat capacity, control room, fly loft, and stage area that can accommodate approximately 300 students. 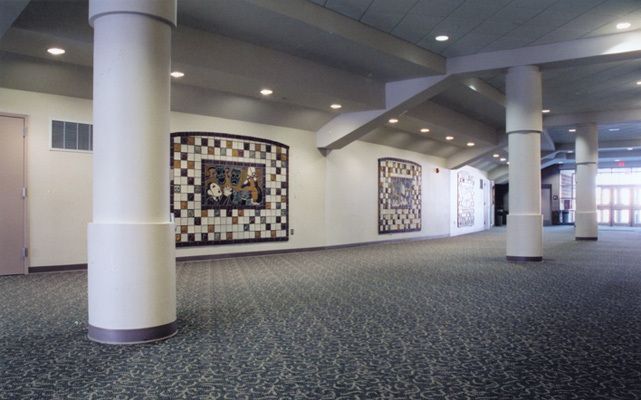 Included in the structure is a choral and instrumental music room, set design workshop with truck access, wardrobe and prop storage, dressing rooms, ticket booths, toilet rooms, and administrative offices.